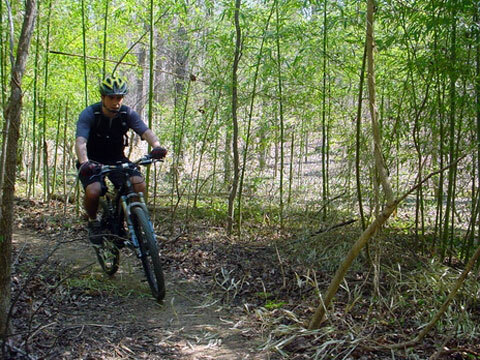 An article on the Cleveland Area Mountain Bike Association's web site titled "A Tale of Two Park Systems" compares the availability of mountain biking trails in the Cleveland and Pittsburgh metro areas. Within nine parks of the Allegheny County Parks system (all within 15 miles of downtown), Pittsburgh boasts 99 miles of singletrack mountain biking trails, compared to 3 miles in the Cleveland Metroparks system. This is with a little over half the total park acreage, about one-ninth the annual budget, and one-fifth of the staff compared to the Metroparks. You can read the full article here, and while you're at it, join CAMBA for their next trail-building day at West Branch State Park on Sunday, March 29. So what, they also have a better football team than we do!